Lowest Price. Go! 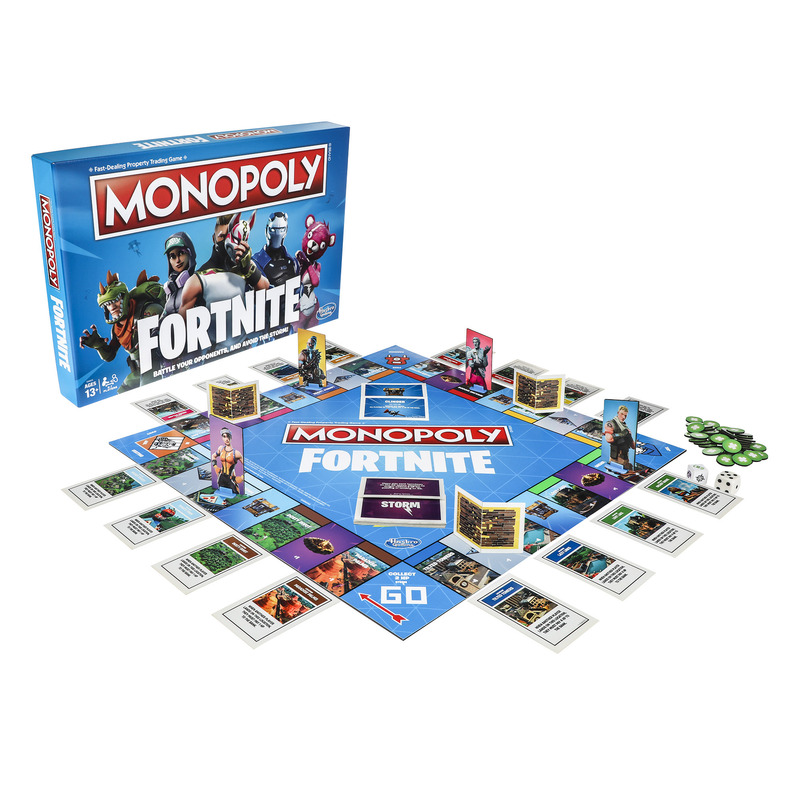 Monopoly: Fortnite Edition Board Game Inspired by Fortnite Video Game Only $7, Down From $19.99! My boys got this for Christmas and love it. **HOT** Allure Beauty Box Only $10 SHIPPED! Go!